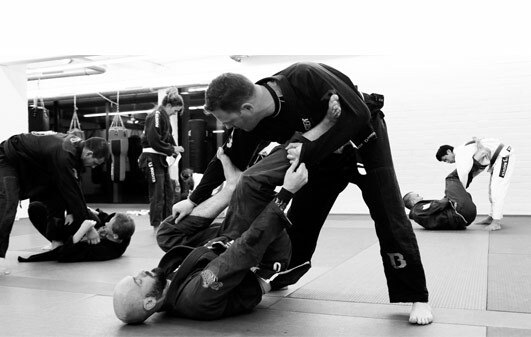 ← Back to timetable This is a Brazilian Jiu Jitsu class for children aged 6 till 15. We teach the children the basics of Brazilian Jiu Jitsu while at the same time working on flexibility, strenght, endurance and balance. The children are also taught how to defend themselves against bullying in all it's forms. A class usually starts with a general warm-up consisting of basic movements or a game. At At the end of the warm-up we teach the children some acrobatic movements like handstands, carthweels, flips, etc... Next, the children will learn one or two techniques followed by some positional rolling and regular rolling. The class usually ends with a game. The main goal is to let the children have fun. 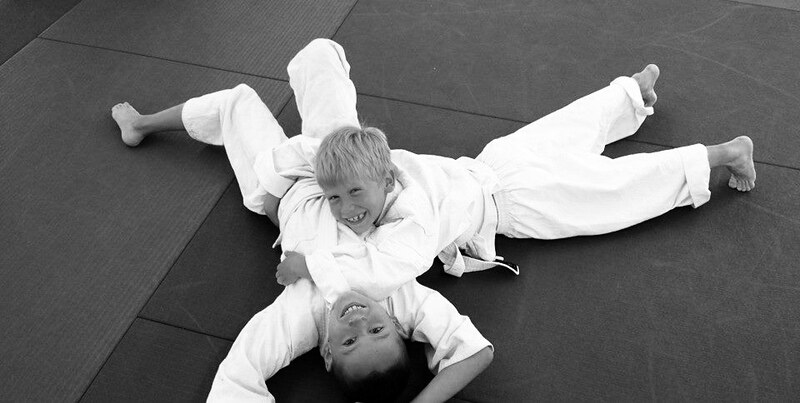 Every kid should leave the mat with a smile, looking forward to the next training! We encourage the children starting around the age of 8 to come to the regular classes as well!